World Snow Day is festival for children. 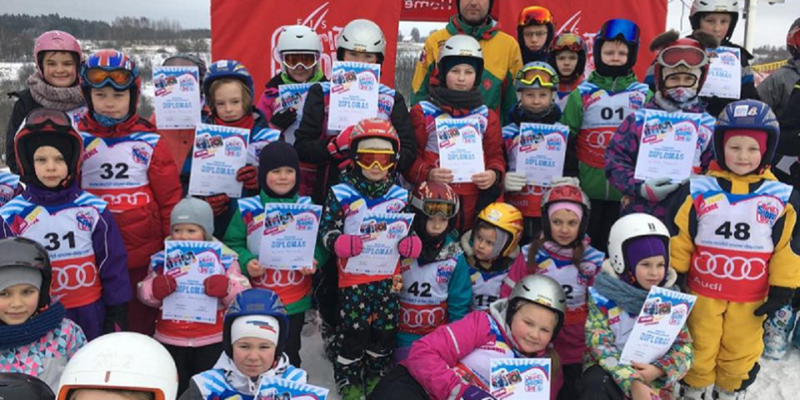 Free alipine ski lessons, free ski passes, competitions, diplomas, good time for children and the families! Bring children to the snow! Go to Anykščiai and have a good time there!